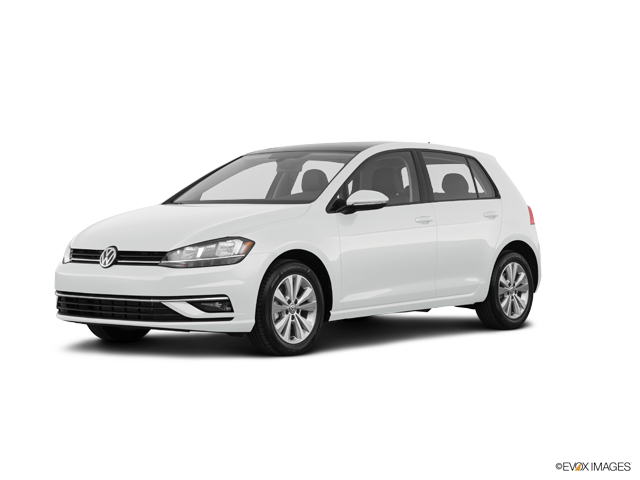 If you are looking for a new compact vehicle, the 2018 Volkswagen Golf or Honda Fit may be on your radar. Both cars come in the form of compact, 4-door sedans. Both are priced within the same range and offer many similar features. We will compare the two vehicles in three different categories to see how they stack up against each other. If you are having trouble deciding between them, read on to find out more. The base model Golf comes loaded with an inline 4-cylinder, turbocharged engine. This model cranks out 170HP and 199 lb-ft of torque. At the top end of the performance spectrum is the Golf R model. This small beast is capable of a whopping 292 horses. There is a middle option as well that generates an impressive 220 horses. All of these models offer quick acceleration and amazing performance. The Honda Fit is no slouch when it comes to performance. The Honda comes standard with an inline 4-cylinder engine just like the Golf. This model produces a respectable 130HP and 114 lb-ft of torque. These stats are fine for compacts, but it does fall short of what the Golf has to offer. You can really feel the difference in acceleration between the two. The Golf really comes alive and starts distancing itself from the Fit in this category. The Fit has solid steering and handling, but it may feel a bit vanilla and lifeless. The Golf really shines here with tight and lively steering. It’s easy to take tight curves in the Golf with little body sway. When combined with the great acceleration, the Golf handles almost like a sports car, especially with an upgraded R-type model. One of the nice things about a compact hatchback is that they are small and maneuverable, but still provide you with sufficient cargo space. 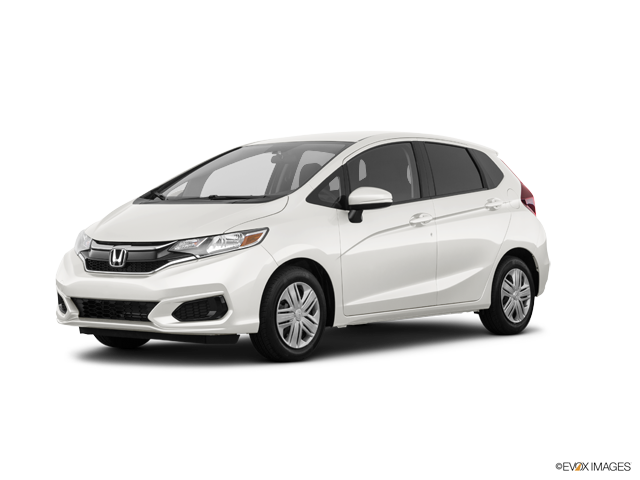 The Honda Fit has 16.6 cubic feet of cargo space that can be extended to 52.7 cubic feet with the rear seats down. The Golf offers 22.8 cubic feet or 53.7 cubic feet when the rear seats are in the down position. These stats are very comparable, but the Golf slightly edges our the Fit here. In the three categories above, the Golf comes out the clear winner over the Fit. Perhaps the best way to test a car out is to do so yourself during a test drive. You can then see if the car feels right for you. 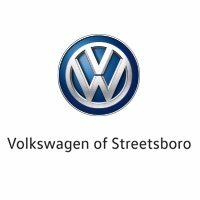 If you would like to take the 2018 Volkswagen Golf out for a drive, please feel free to stop by our dealership at your earliest convenience. Our friendly staff will be happy to assist you.